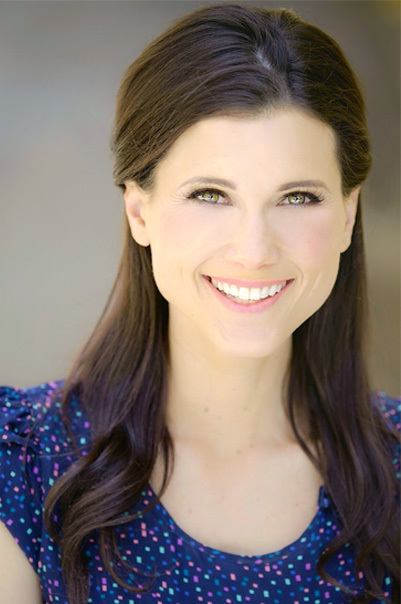 Dana Workman is an entertainment industry veteran and Southern California native. With over 17 years of experience, she has had success in many disciplines, both in front of and behind the camera. Her enthusiasm for the mind, intellect, and the world of ideas allow her to connect with others and her environment. With a razor sharp wit and sense of humor to boot, this has all proven to be a weapon of success, most notably as series host on SyFy’s, HAUNTED HIGHWAY. Aside from her more mysterious interests in our universe and the unknown, the one thing that sticks with Dana through every endeavor, is her background in, and love for comedy. On the show POKER2NITE (Fox Sports and Versus), Dana dished a satirical look at the week’s poker news in her segment THE WEEKLY MISDEAL. She’s appeared in some of primetimes highest rated shows including: 8 SIMPLE RULES, MALCOLM IN THE MIDDLE, and COMPLETE SAVAGES. Dana can also be seen in the hit comedy web series, THE FLIP SIDE, exclusively on Yahoo.com! She’s recently added stand-up comedy to her resume, performing at the World Famous Comedy Store in Hollywood.